Any mention of Queensland brings to mind sun, surf and bikini-clad bodies lounging on the sand enjoying both. Venture inland and the tropical rain forests, fruit plantations, cane fields and cattle ranches form the staple image of the Sunshine State. However, the Queensland of today is a thriving centre of economic growth and activity and Brisbane is at the forefront of this evolution. Queensland’s population growth is one of the fastest in the nation and Brisbane accounts for much of that growth. Despite the population explosion, the relatively large geographic area that Brisbane covers means that the population density is still surprisingly low. This leaves ample room for continued growth for decades, with the civil infrastructure to support it already in place. 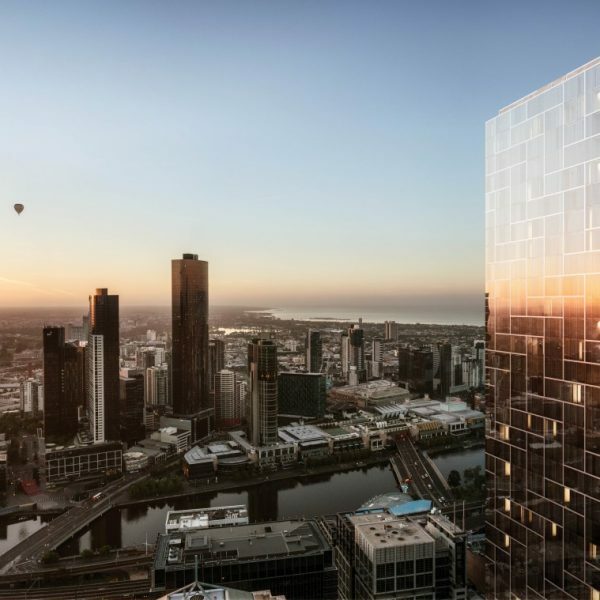 Already the 3rd most populous city in Australia with over 2.5 million calling it home, the domestic market is burgeoning and offers exciting opportunities for enterprising businesses. Brisbane is the closest major Australian city to Asia. With 7 out of 10 of Australia’s largest trading partners located in the Asia Pacific region, Brisbane offers unparalleled access to highly receptive markets with an appetite for Australian exports. The proximity results in lower transport and freight costs, making export goods more competitive. Couple this with an airport that services hundreds of weekly flights to and from 29 overseas destinations and you have an international trade hub that offers a considerable economic advantage. 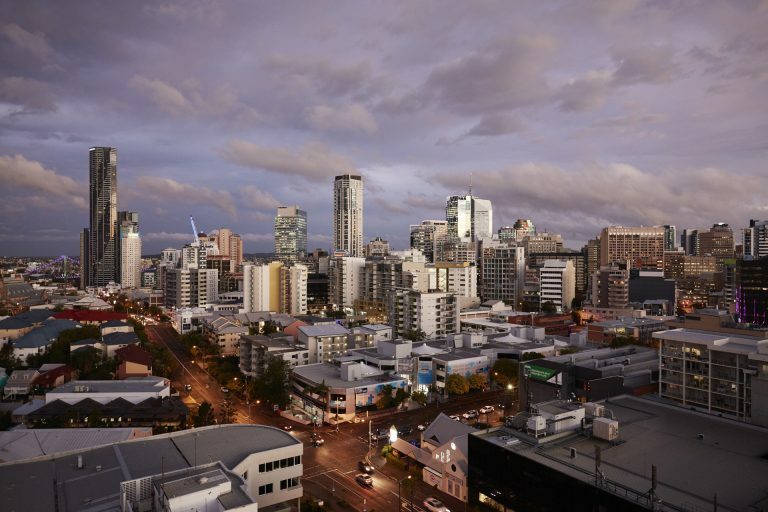 The Queensland Government and Brisbane City Council are serious about attracting investment into their region. 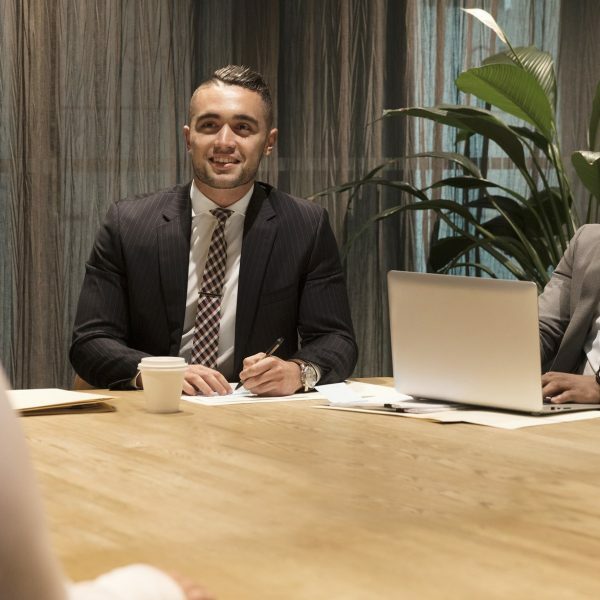 A sweeping range of grants, incentives and assistance packages are available to businesses of all sizes and persuasions. Many of these specifically target start-ups, innovation and research ventures, high-tech, renewable energy and other cutting-edge industries that will drive the next generation of growth in the region. With such proactive public sector support, Brisbane is internationally regarded as one of the easiest places to start a business. It should surprise nobody that one of the primary drivers of Brisbane’s population growth is its stunning environment. With 283 sunny days per year, a gorgeous climate and magnificent natural wonders at its doorstep, Brisbane is quite simply a delightful place to live. The abundance of natural riches results in an unparalleled quality of life. Happy people are productive and positive workers, which reaps benefits for businesses employing local talent. A multitude of trade infrastructure projects totalling $13 billion are catapulting Brisbane to the forefront of economic promise. Building on the advantages mentioned above, Brisbane Airport and the Port of Brisbane are in the midst of massive expansions that will drastically increase their capacity and efficiency as the city continues to expand in size and importance. The City of Brisbane itself is dominated by cranes engaged in private construction projects that are changing the face of the CBD and creating the offices and residences for the next generation of growth. 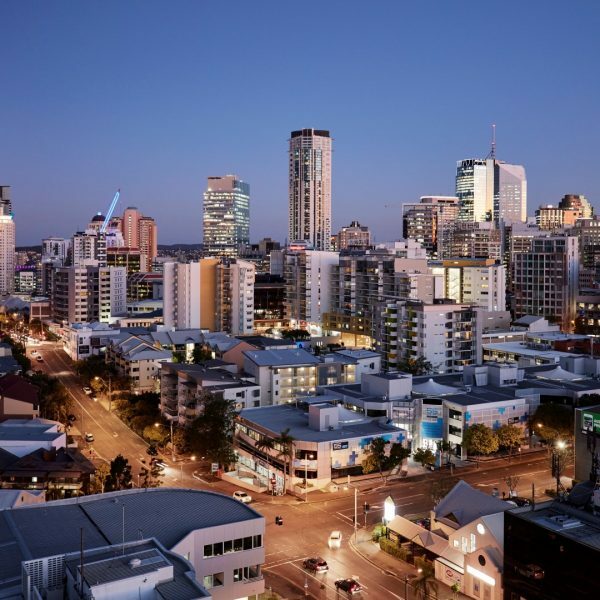 These are just a few persuasive reasons why Brisbane represents an irresistible prospect for any company or organisation looking to expand its presence in Australia, or create the perfect springboard for launching into Asia. There is no more efficient and convenient way to gain your foothold in this burgeoning centre than by establishing your home base at an APSO serviced office in Brisbane. A luxe location deep in the heart of Brisbane is the perfect place from which you can grow your presence up north. With access to the full range of office amenities and business support services that are included with our premium serviced office solutions, you’ll have everything you need to make a powerful impact in Australia’s most exciting location. For more information on how APSO serviced offices and virtual offices in Brisbane can help your business achieve its goals, call us today, or book an inspection. We know you’ll love what you see.